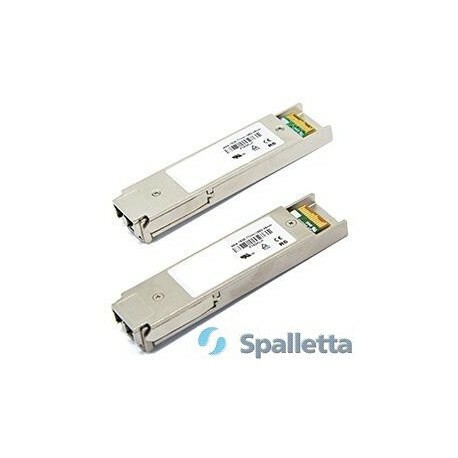 Spalletta DWDM XFP transceivers are available in channels defined in the ITU Grid (100 GHz spacing), from Channel 19 to Channel 61, or ITU Grid (50Ghz spacing), from channel 200 to 592ch. 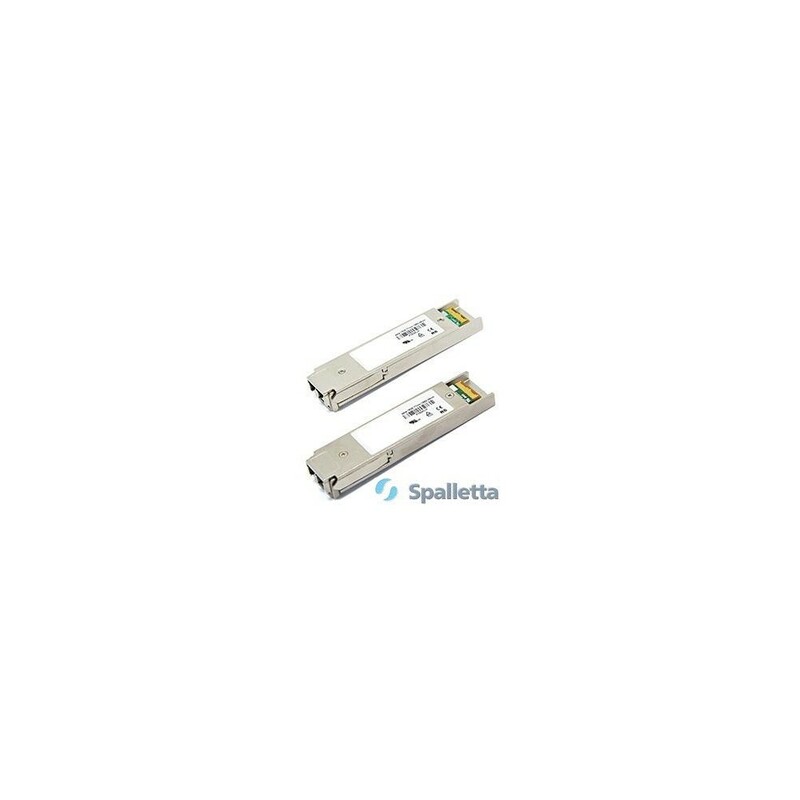 Spalletta currently offers DWDM XFP optics for 10G networking at ranges between 40km, 80km. DWDM XFP 120km is under development now. DWDM stands for Dense Wavelength-Division Multiplexing. It is a technology which multiplexes a number of different “colored” optical signals together. These systems are popular with telecommunications companies because they allow them to expand the capacity of the network without laying more fiber. More recently, smaller ISP’s have been using this equipment as well; they will rent or buy “dark fiber” and by utilizing DWDM they can put more traffic over the same line. 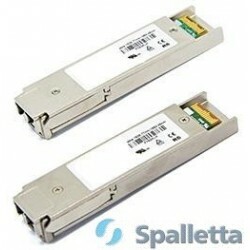 Spalletta has industry fastest lead time on DWDM 10G transceivers in different for factors.